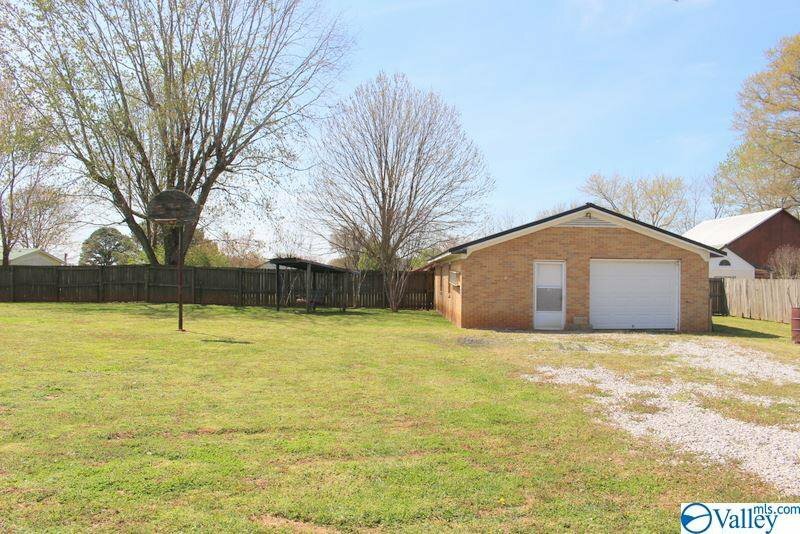 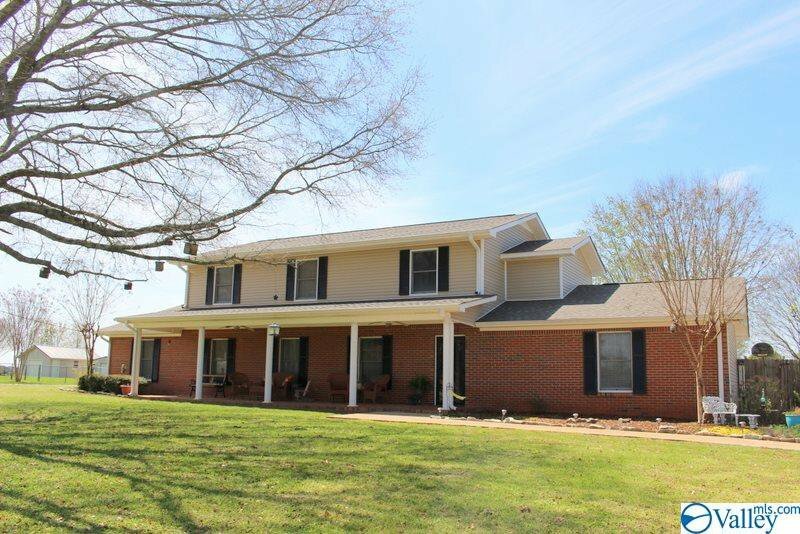 Large Home on 1 Acre Lot with Awesome Front Porch offers many Options.... 2 Kitchens, & 2 separate living spaces; Perfect for a large Family or for Income Opportunity to Rent out Upstairs. 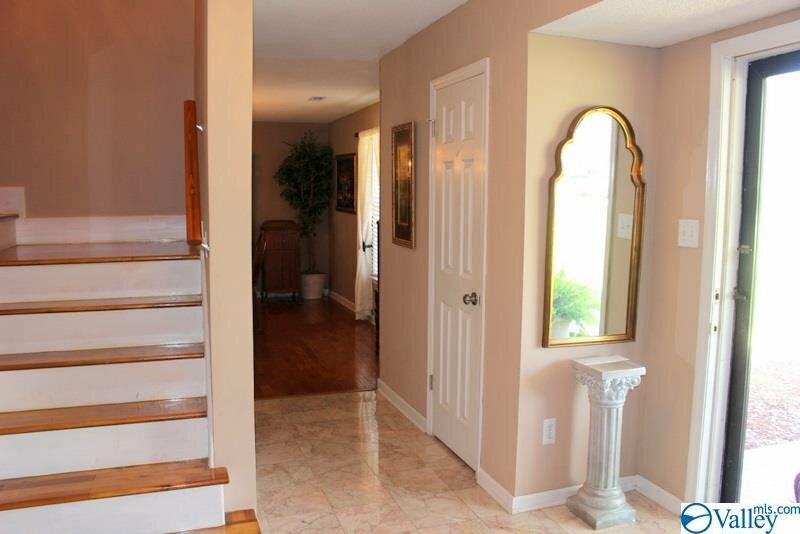 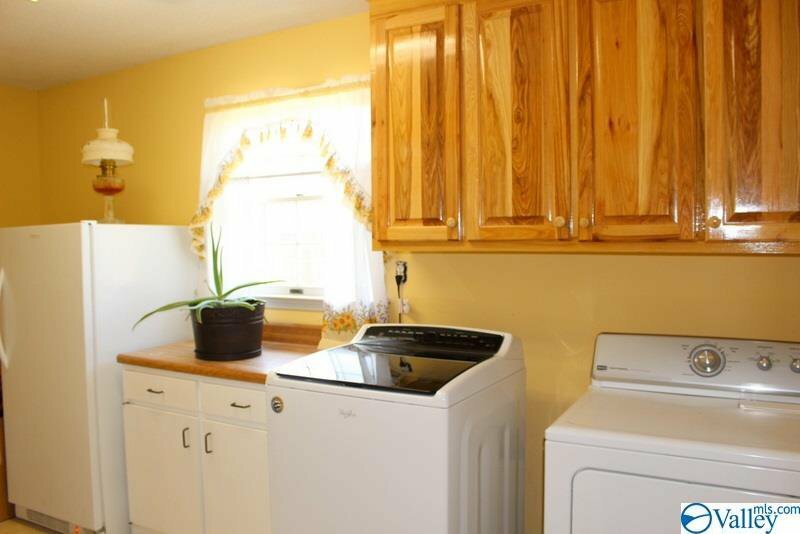 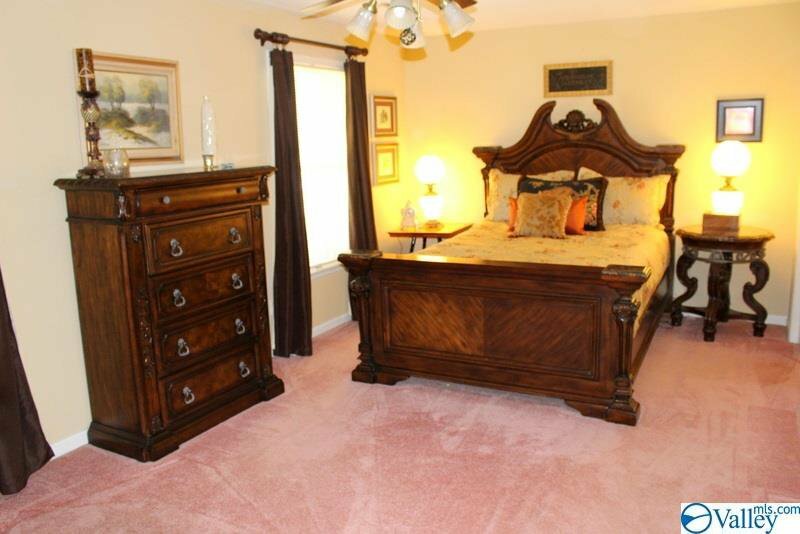 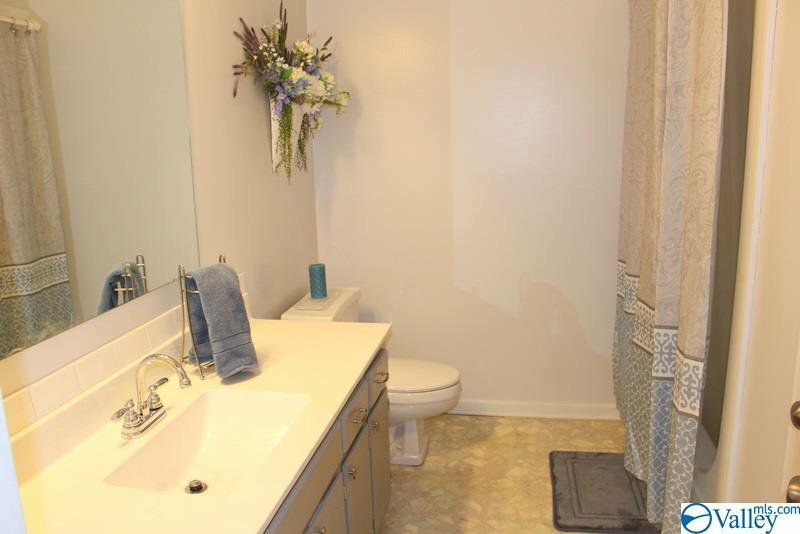 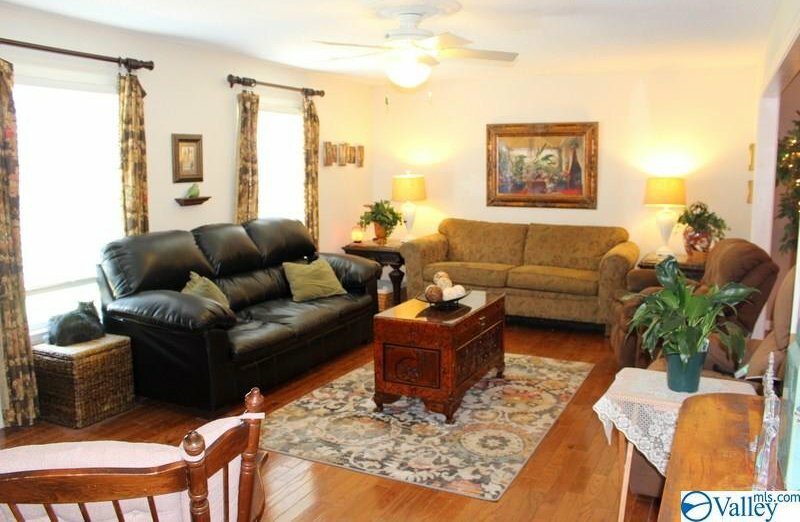 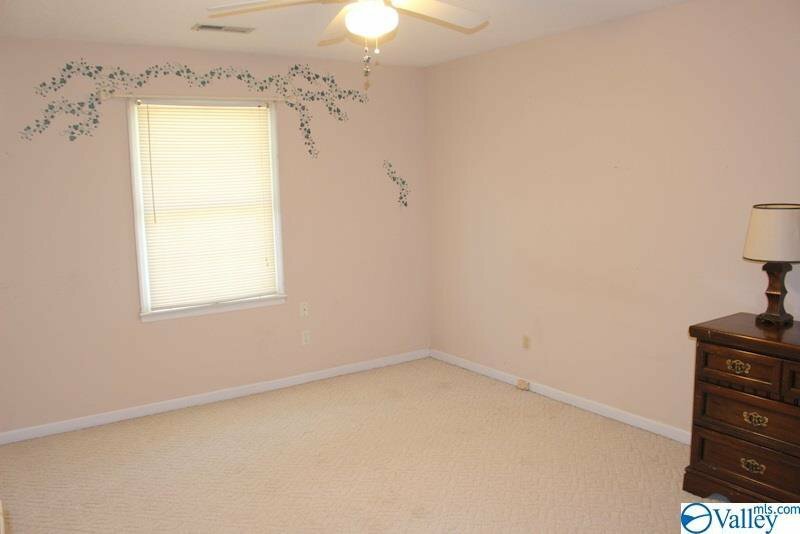 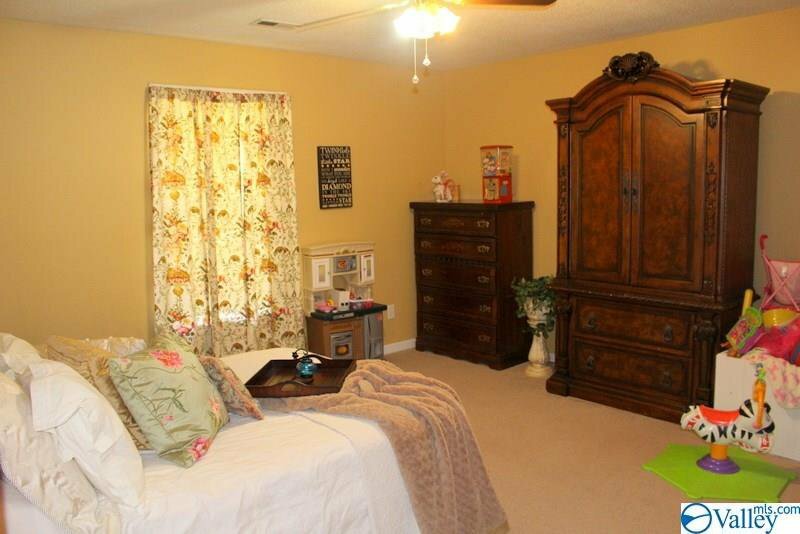 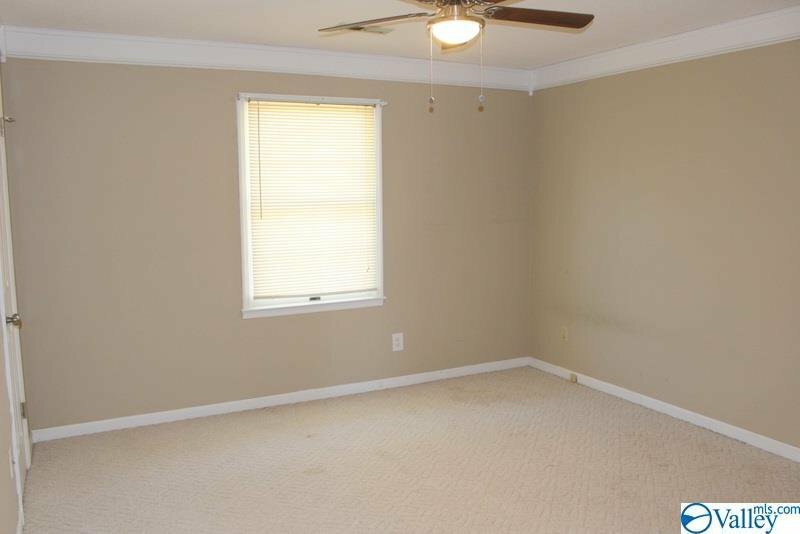 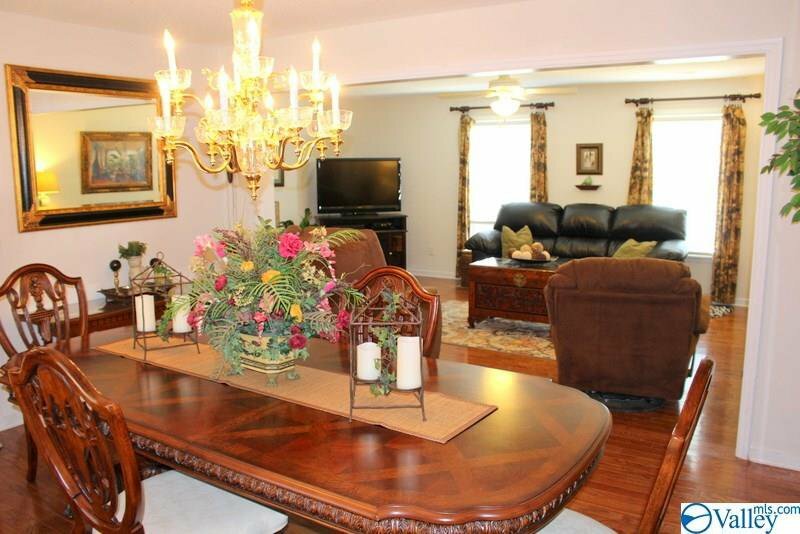 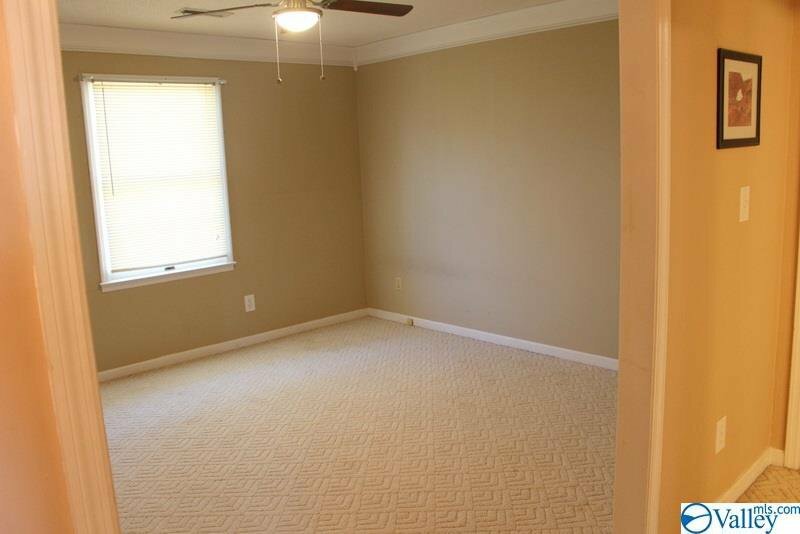 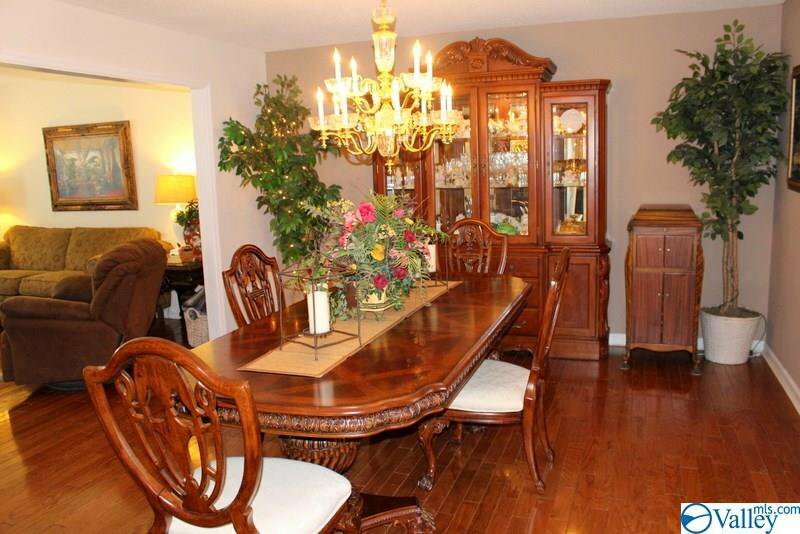 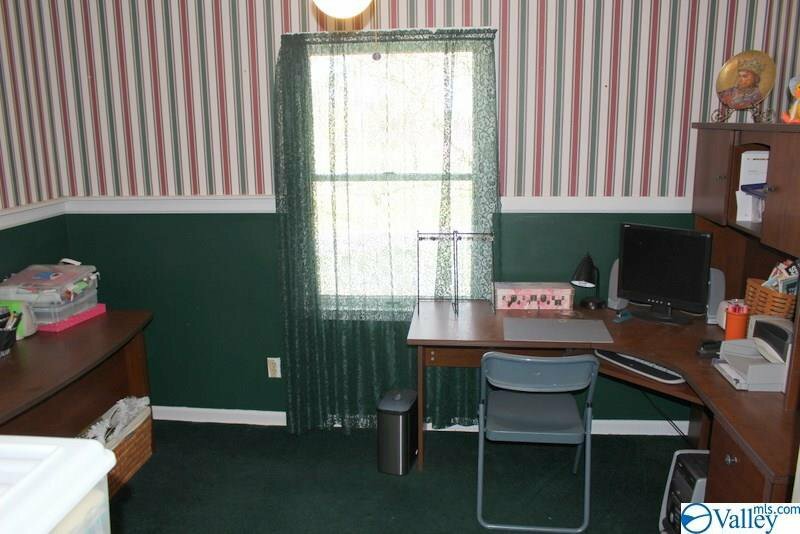 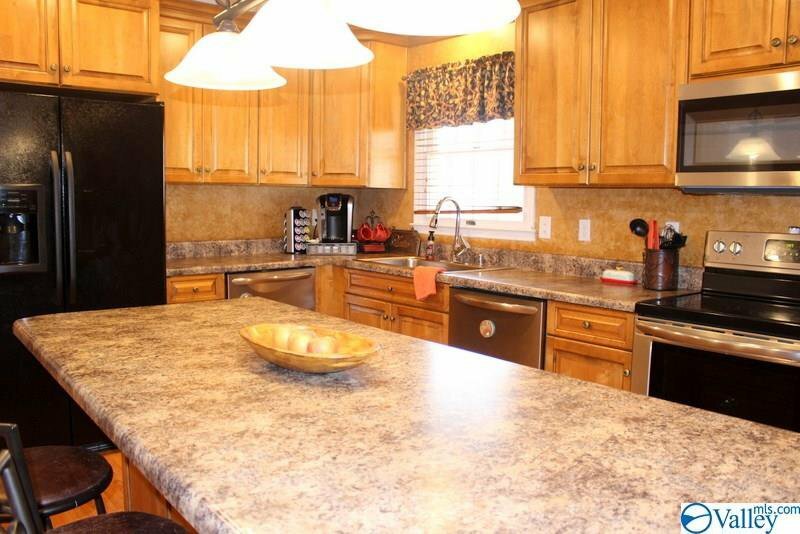 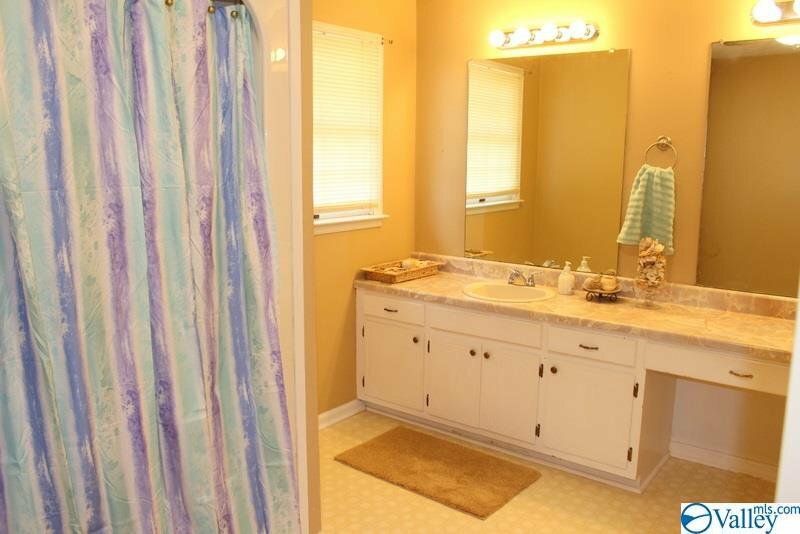 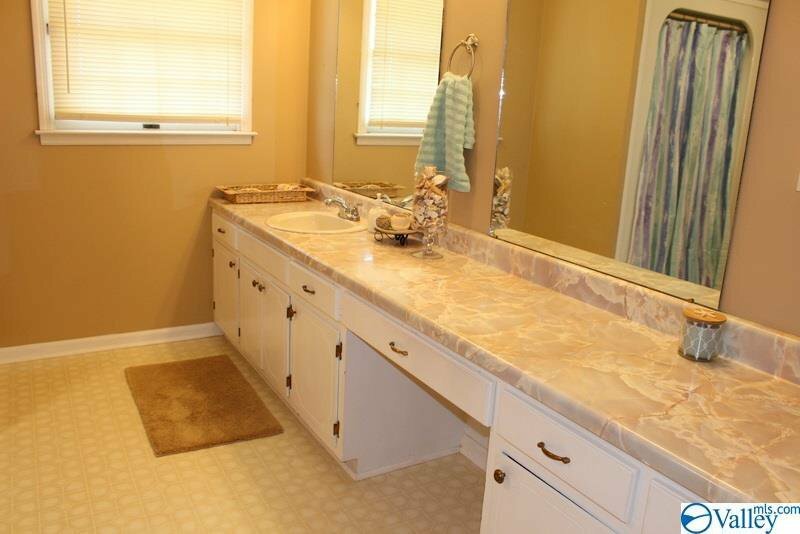 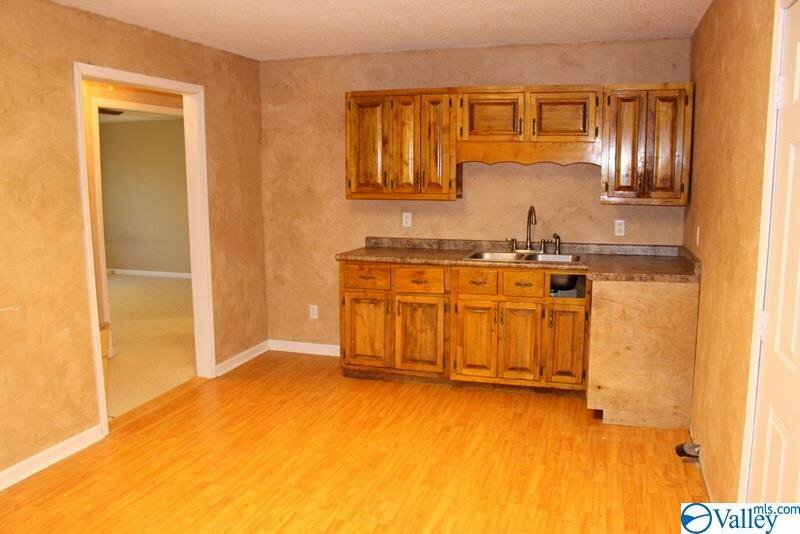 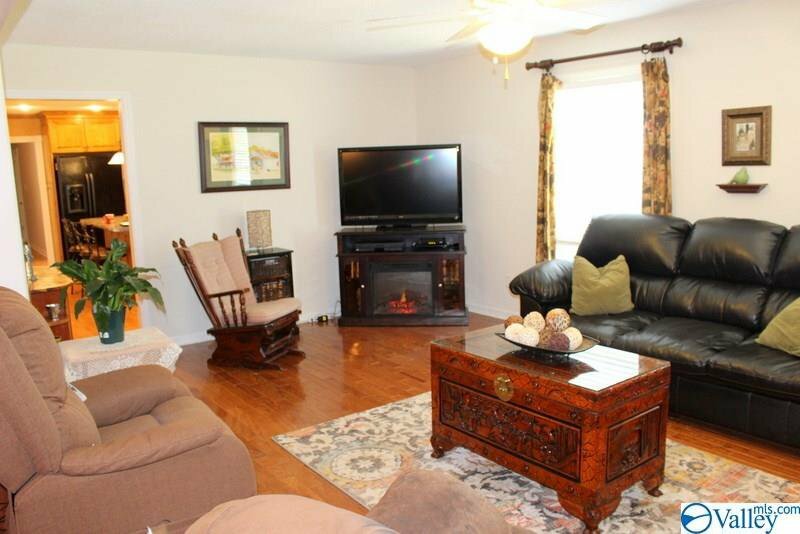 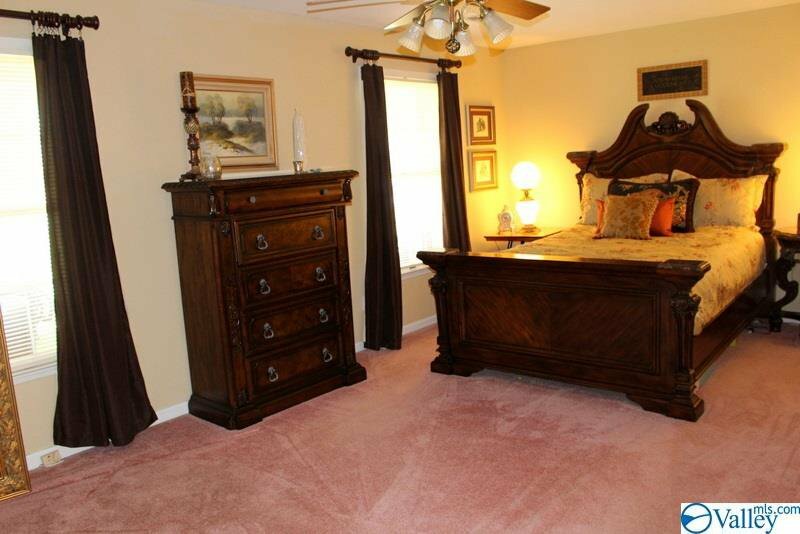 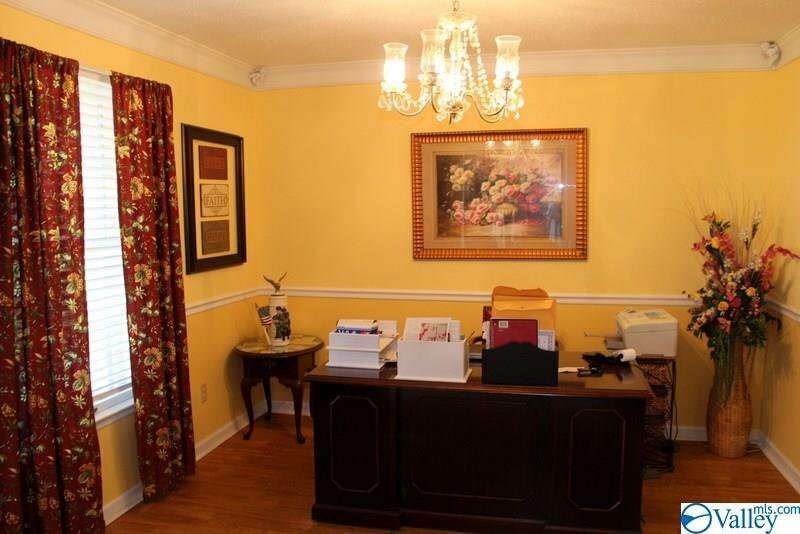 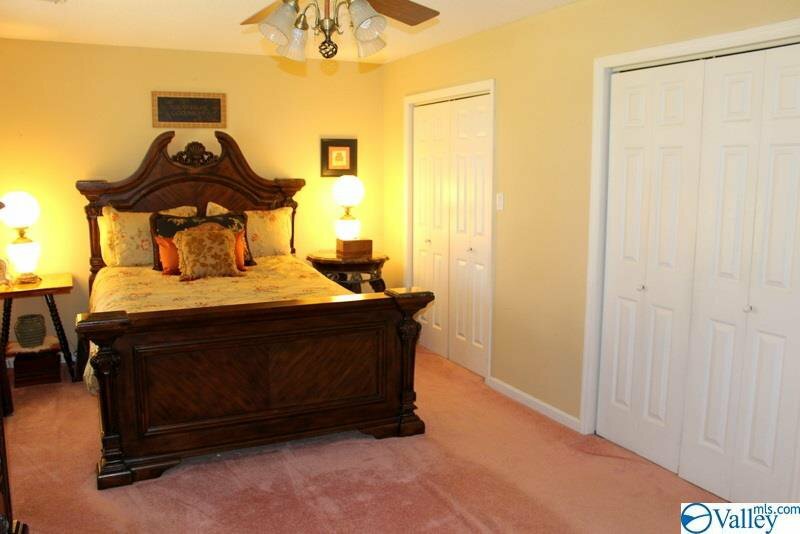 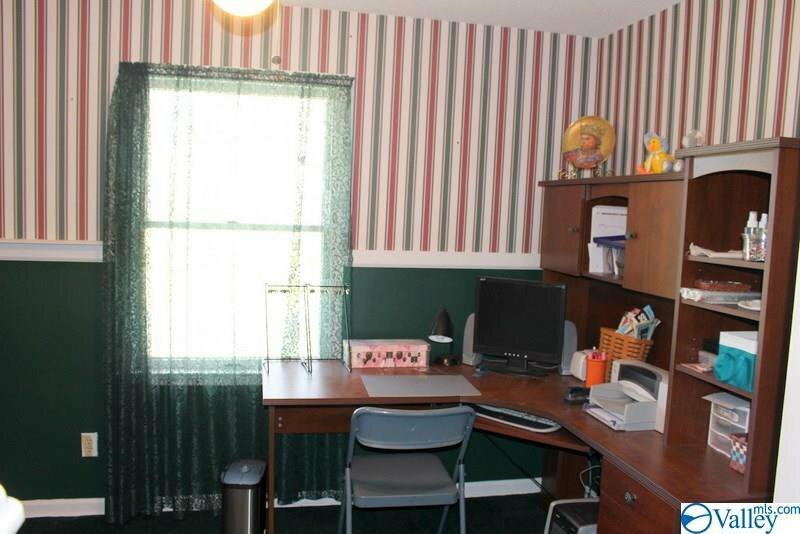 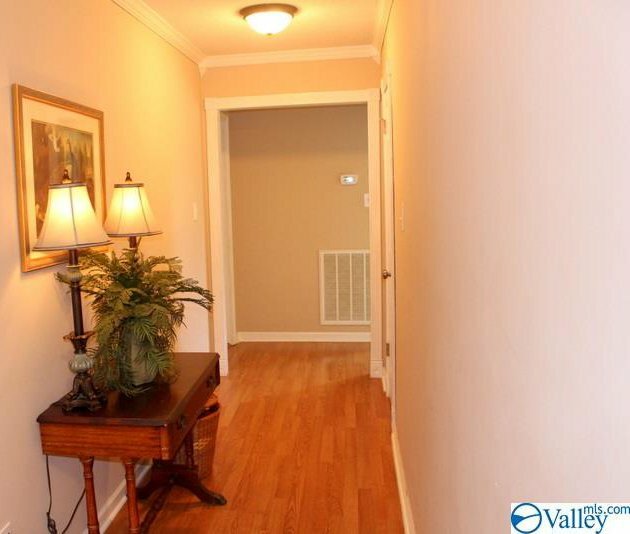 Main level offers Large Family Room, Formal Dining Room, Study, 2 Bedrooms, Laundry and Bath. 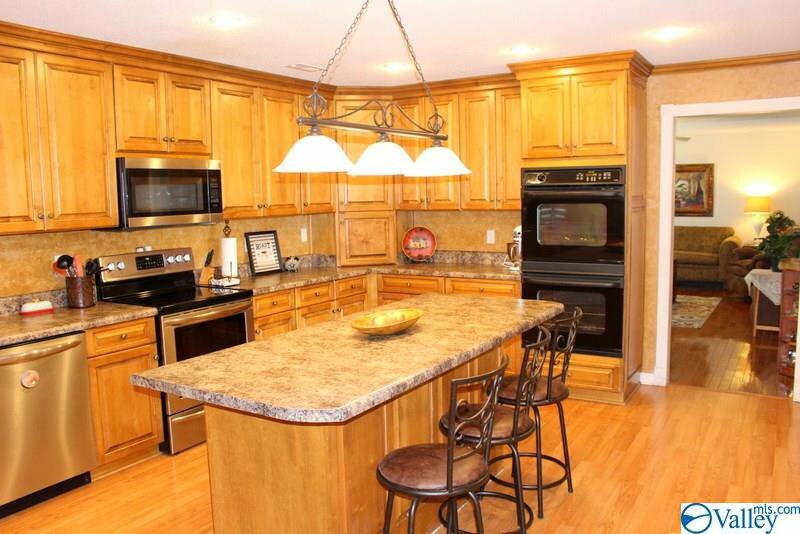 Like to Cook.. 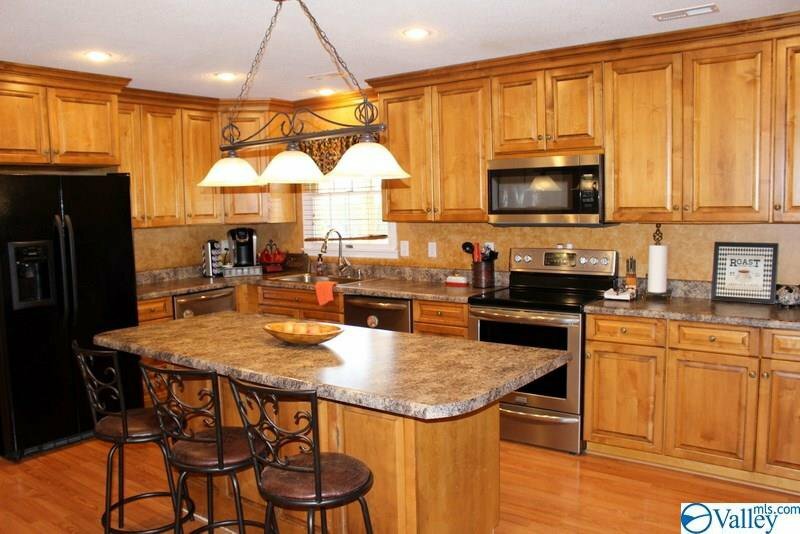 Kitchen has 3 Ovens,2 Dishwashers & Bar/Island! 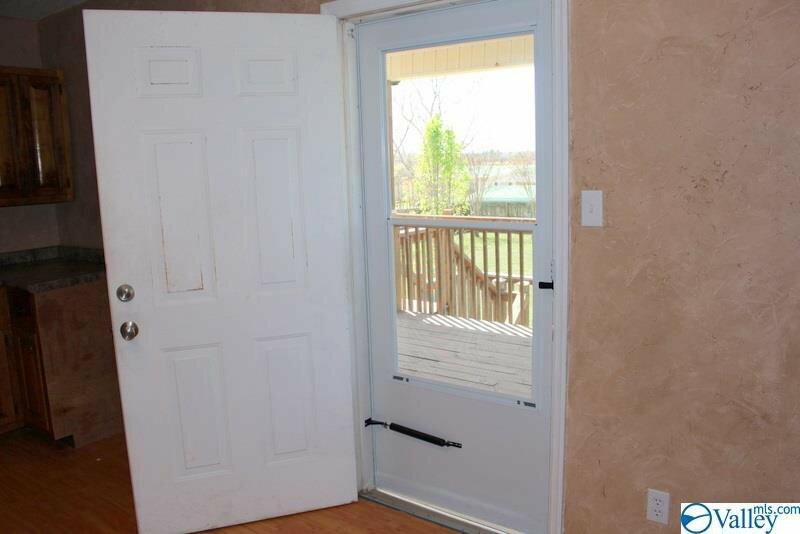 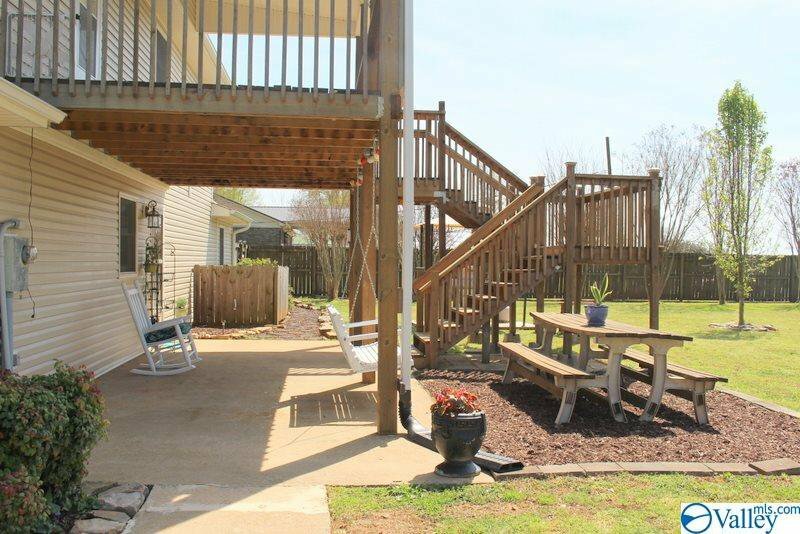 Upstairs are 2 Bedrooms, 2nd Kitchen & Bonus/2nd Family Room w/Access to the Beautiful Deck over looking the Large Fenced in back yard. 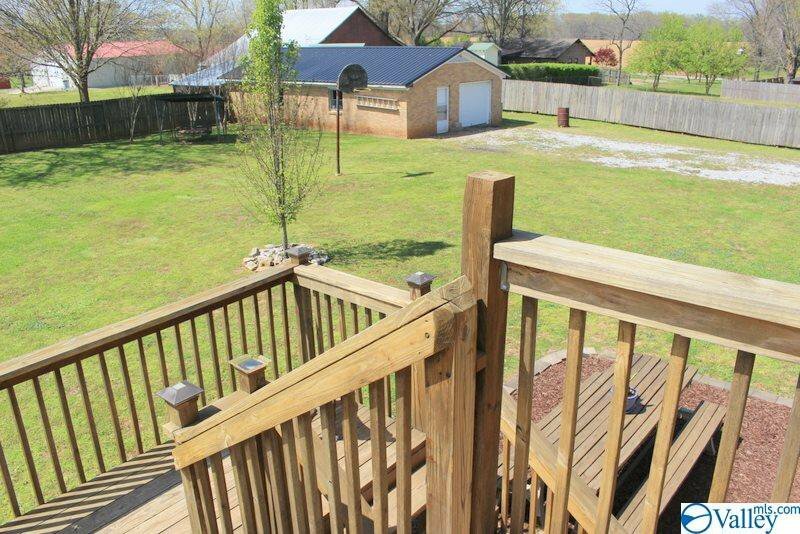 Need a Workshop..This home offers a Detached 1080 sq ft Workshop/Garage perfect for your Business or Separate Man Cave! 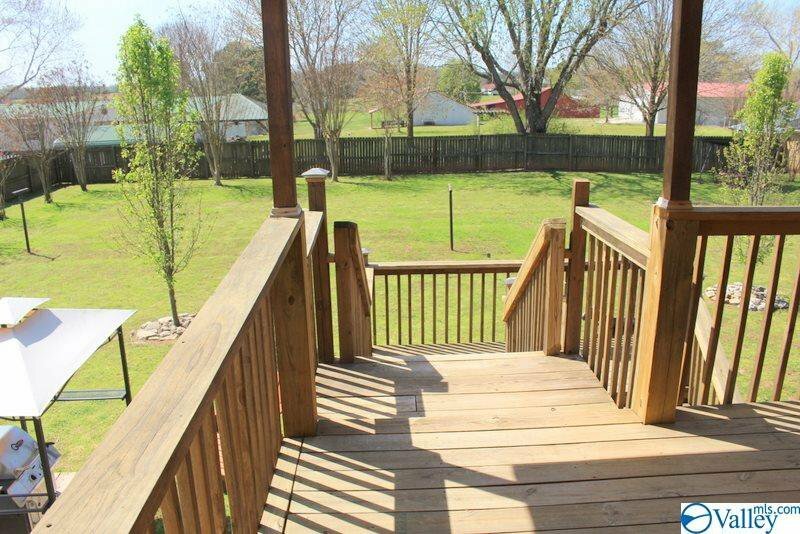 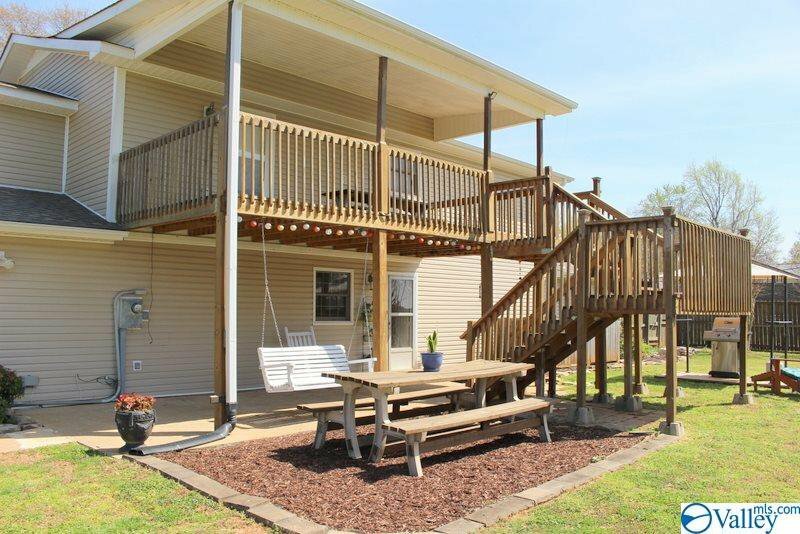 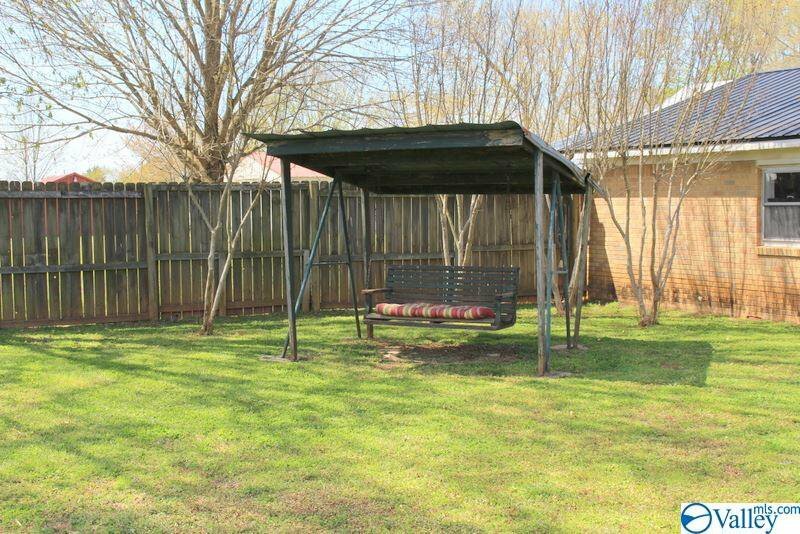 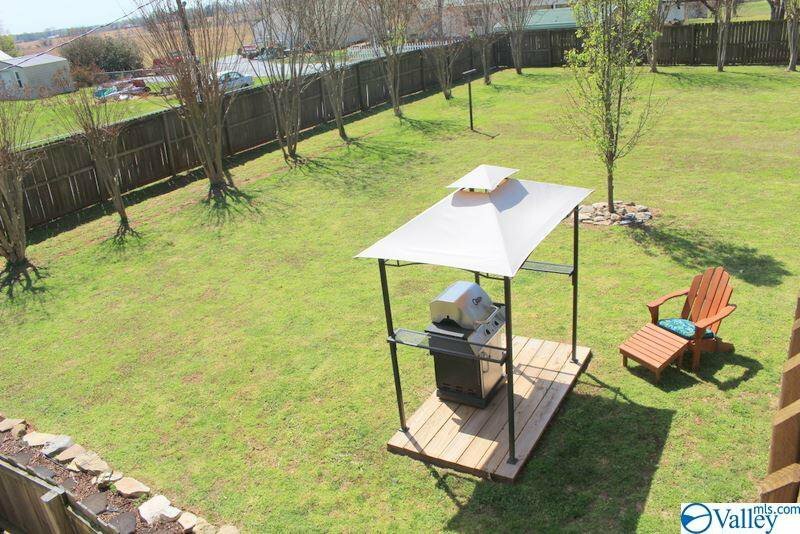 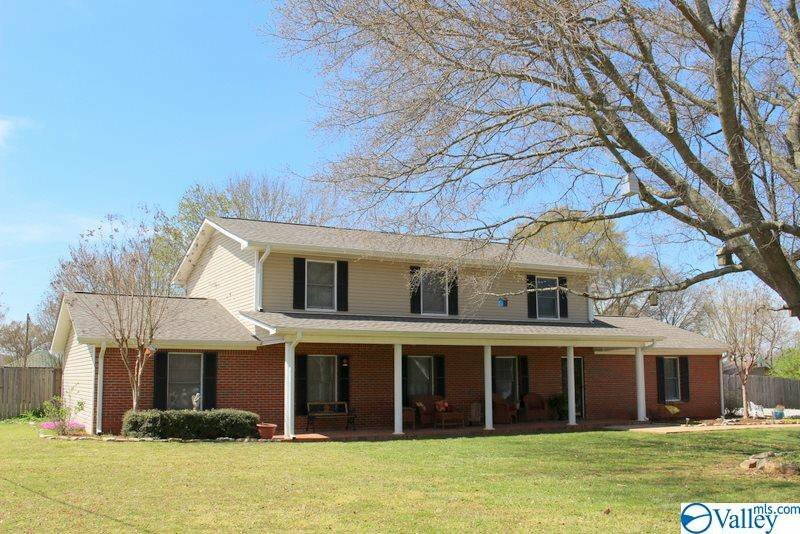 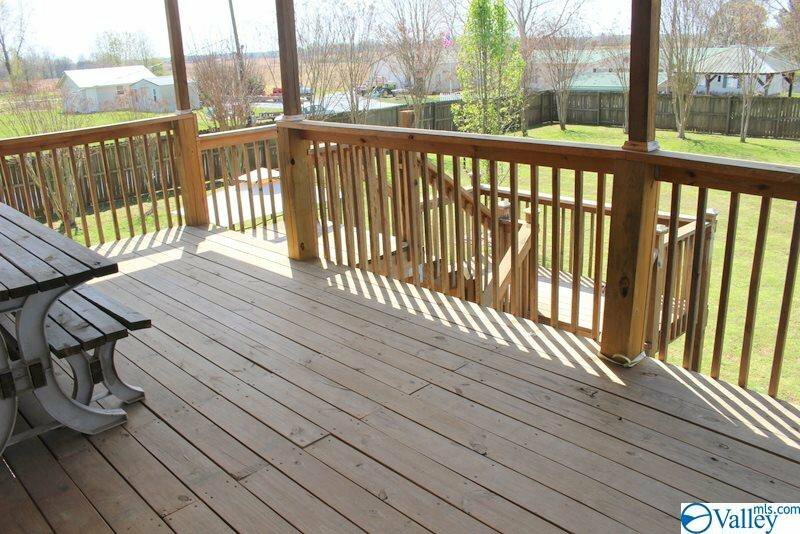 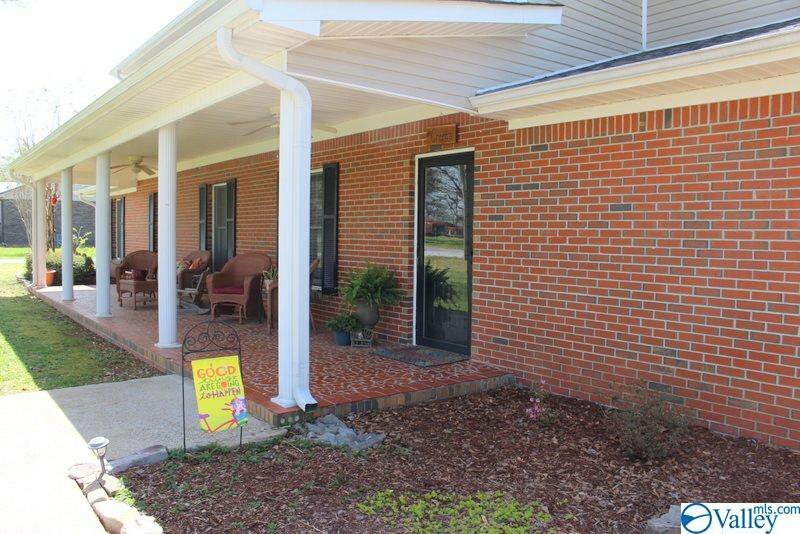 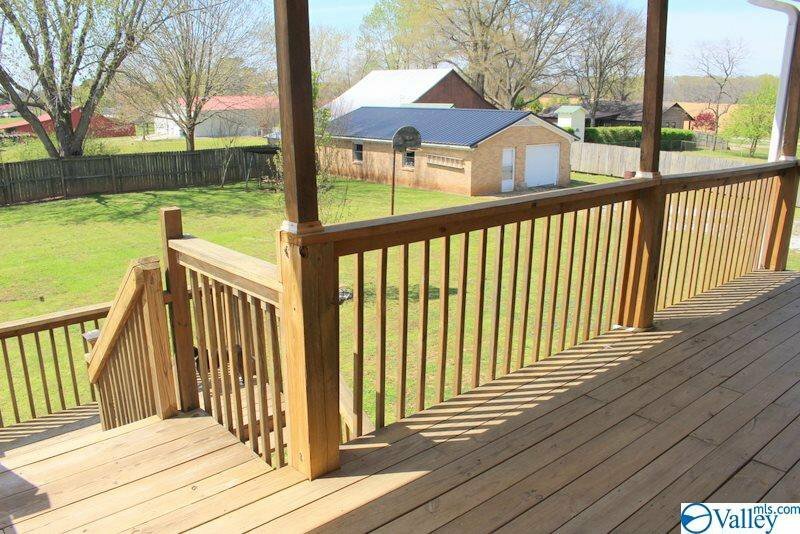 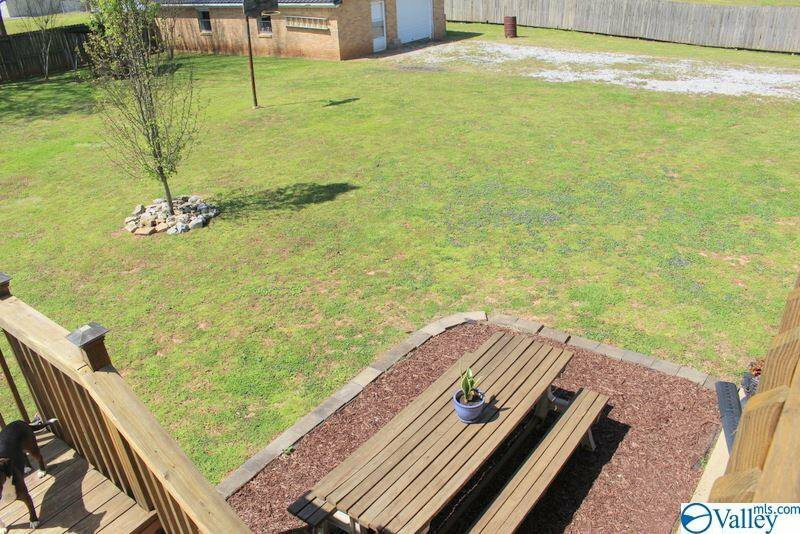 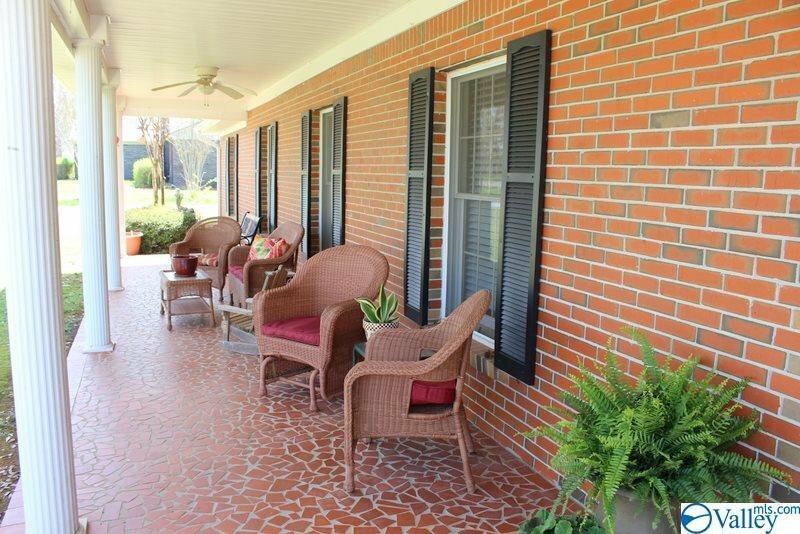 You will Love the Peaceful Outdoor Space w/Decks & Patio areas overlooking Mature Trees!